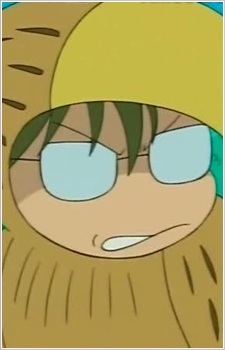 Takaoka is a grumpy, near-sighted eagle who is at constant conflict with Usahara. He is poor at hunting, and somewhat cowardly. In the first episode he declares that he and Uruno should ally themselves together against Usahara, but this is short-lived. Takaoka has a crush on Fukurou the owl.